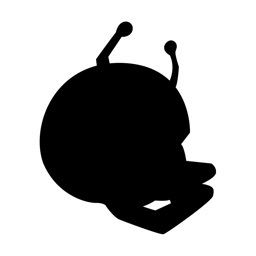 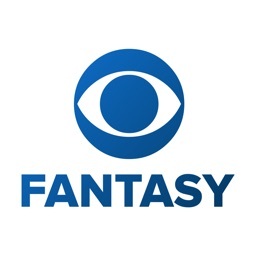 Great fantasy sports managers from the big names you know and trust. 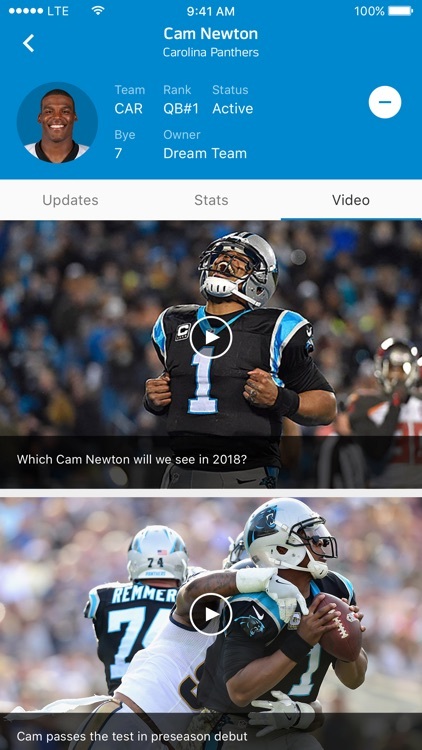 Keep up with stats, analysis, news and more. 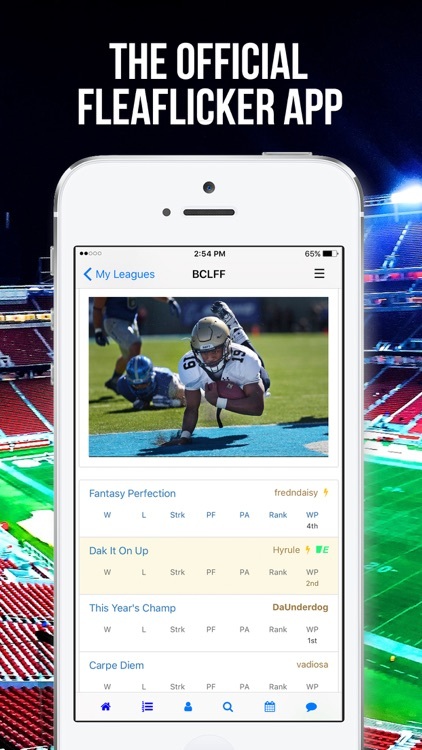 Make the best out of your fantasy sports game. 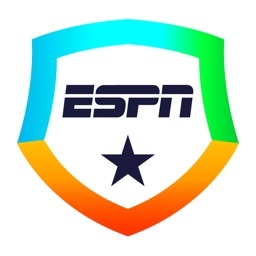 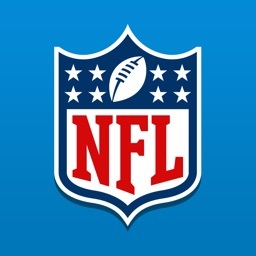 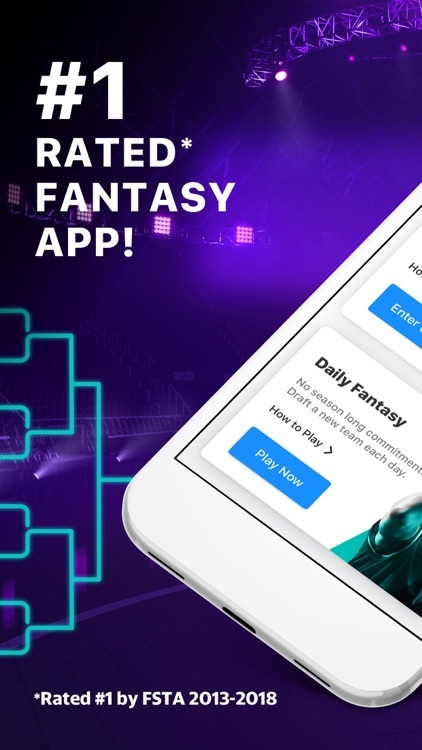 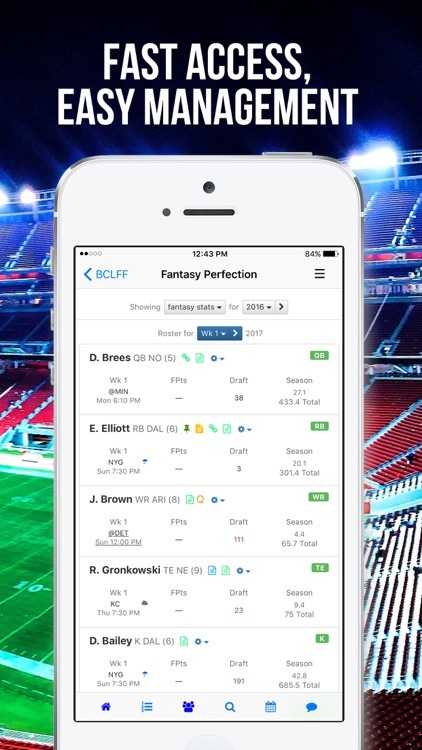 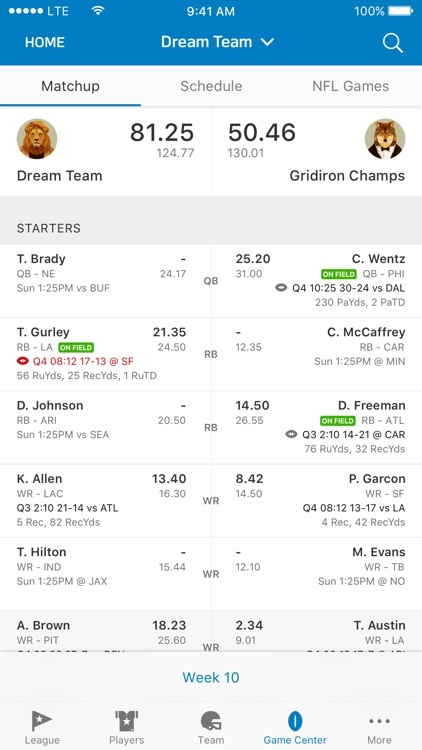 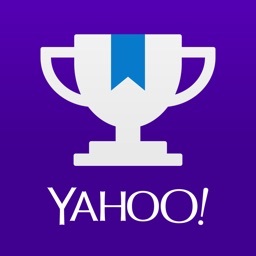 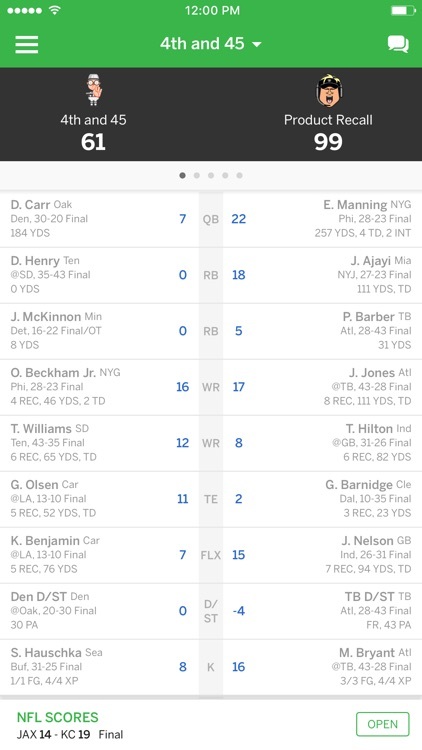 NFL Fantasy Football is the official fantasy app of the NFL with live scoring, video highlights, and player news. 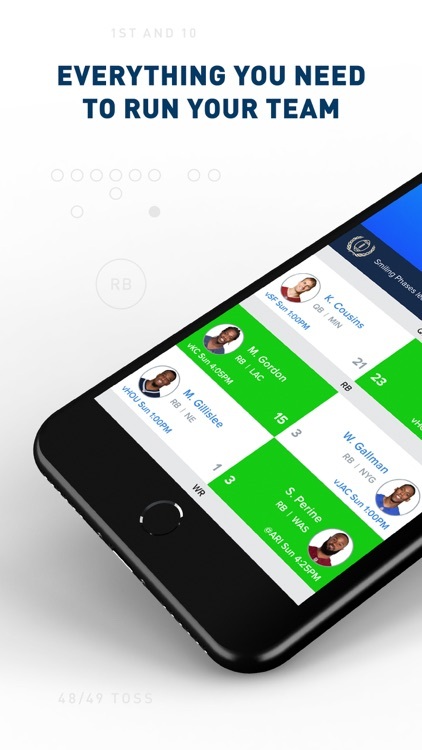 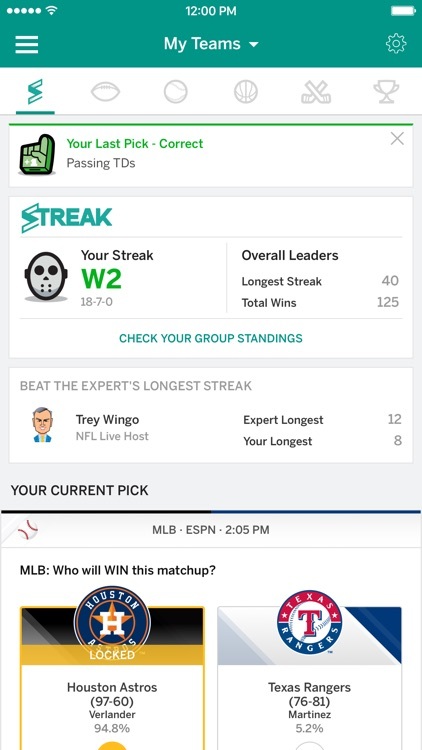 Create and join leagues, set your lineup, manage multiple teams, and access an expert analysis. 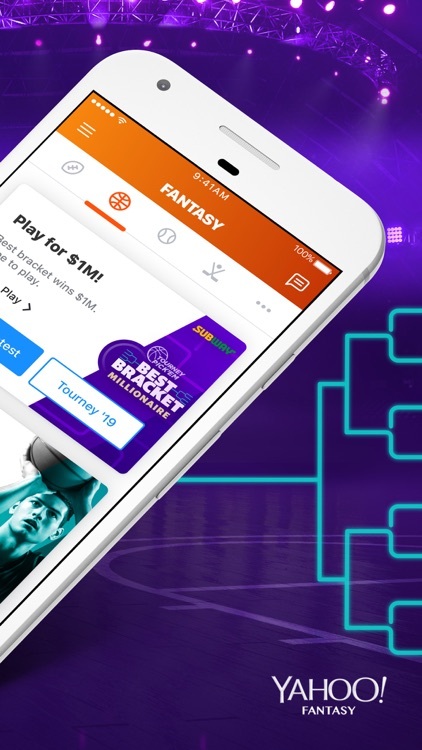 Whether you're involved in fantasy football, baseball, basketball, or hockey, Fleaflicker Fantasy has everything you need all season long.